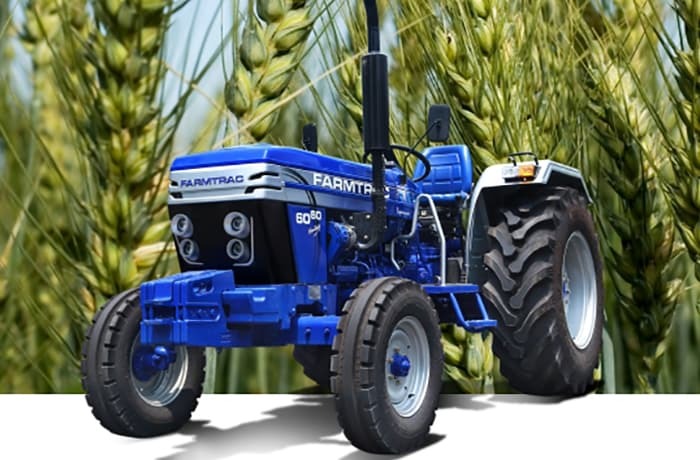 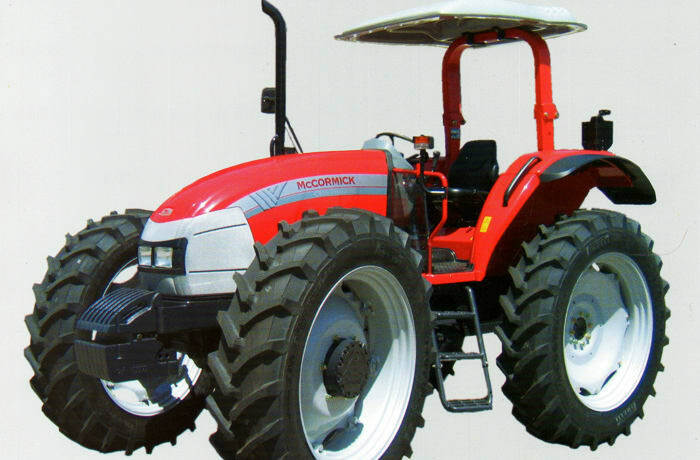 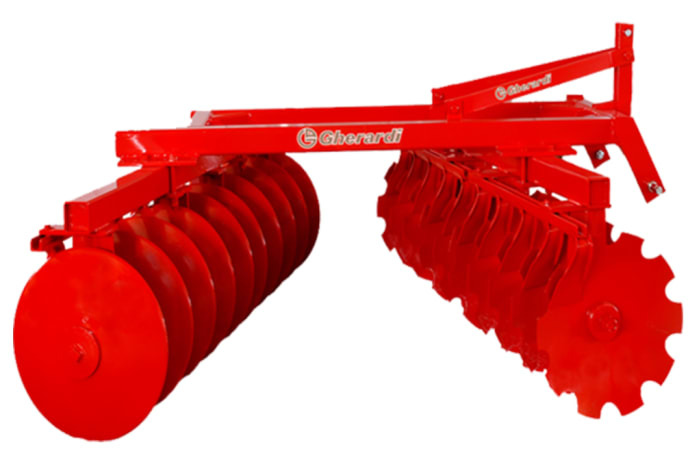 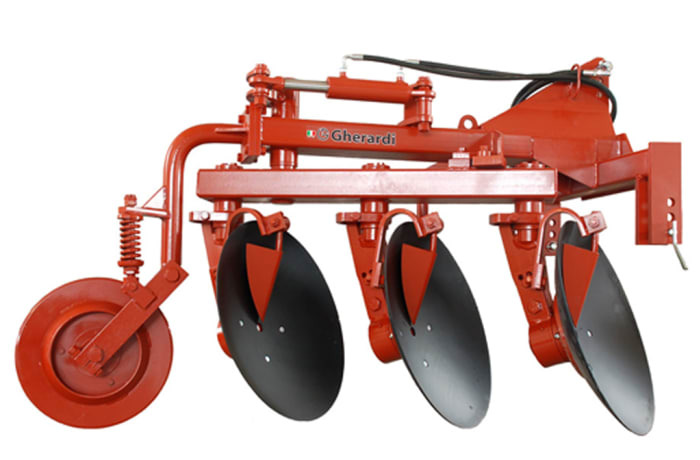 For comfort and reliability in your daily agricultural work, choose the functionality of the SAME tractor. 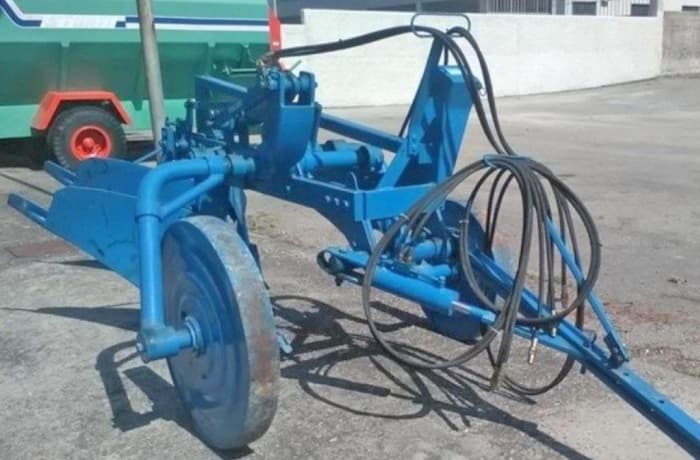 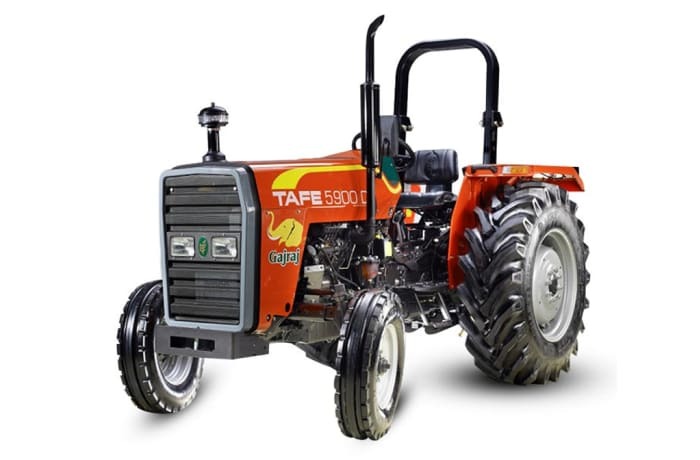 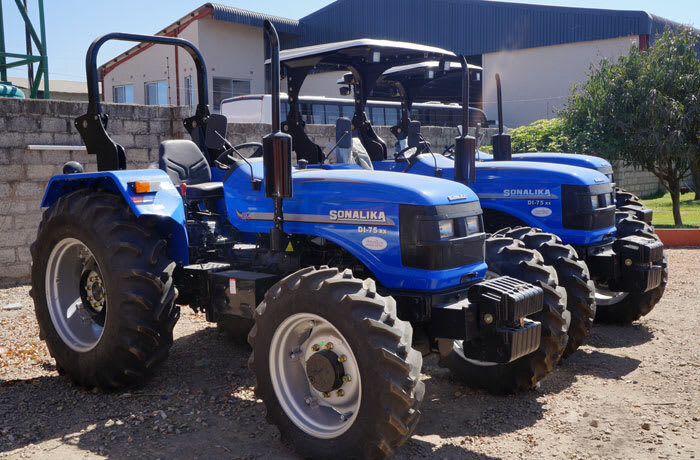 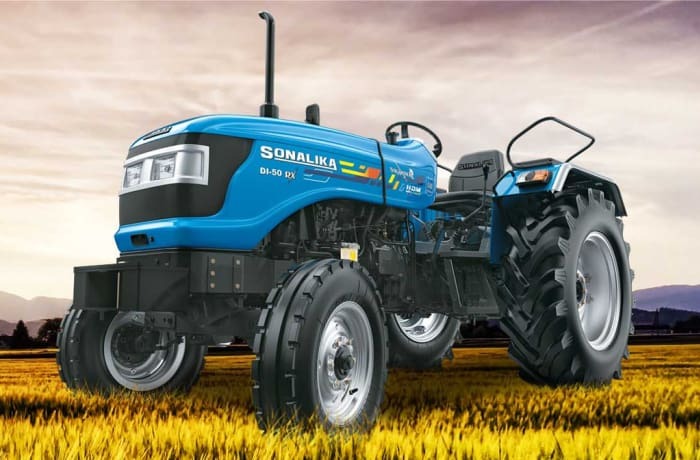 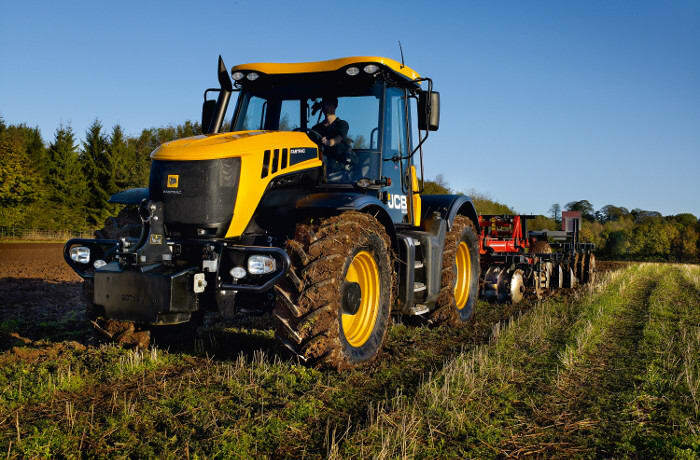 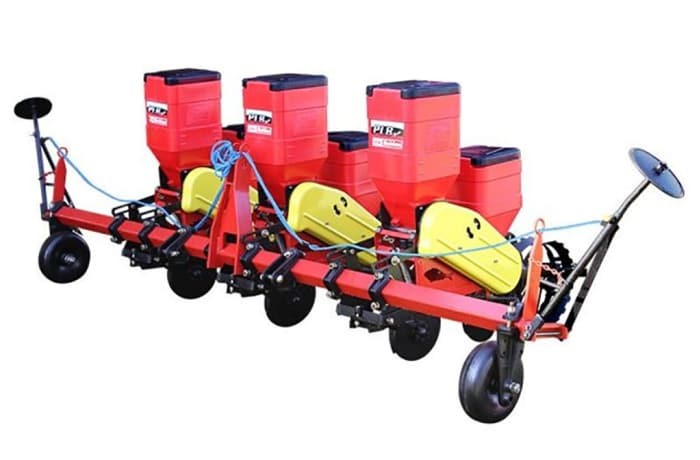 These tractors range from 30 to 250 horsepower, to suit different farming needs. 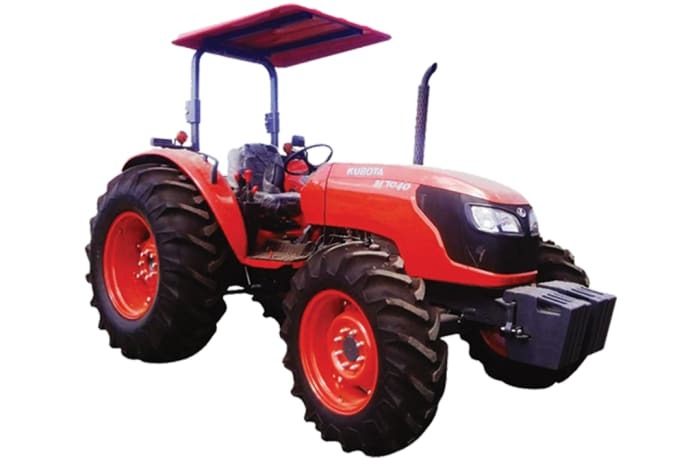 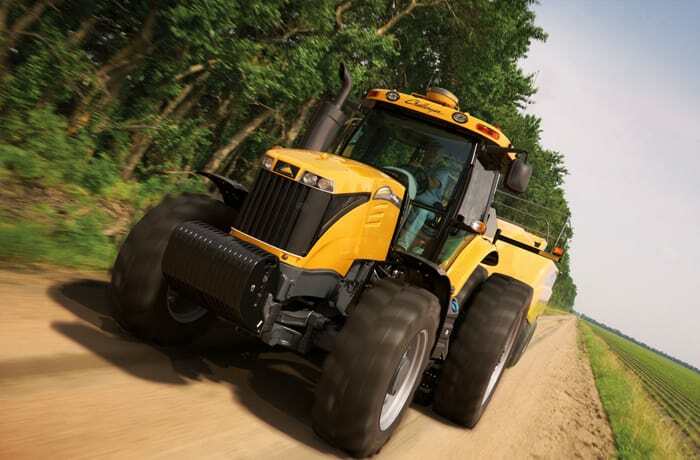 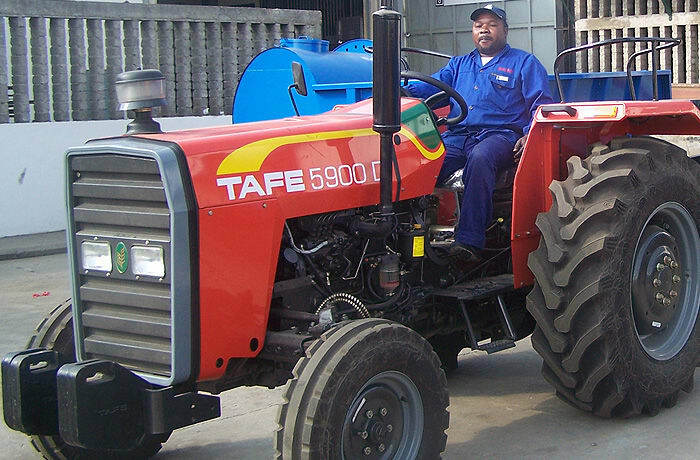 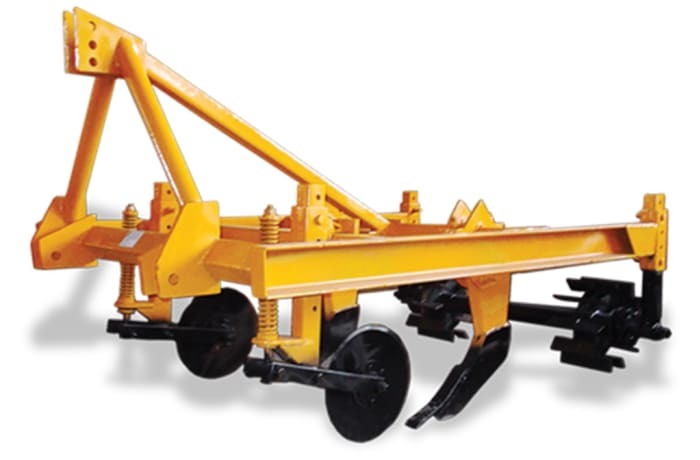 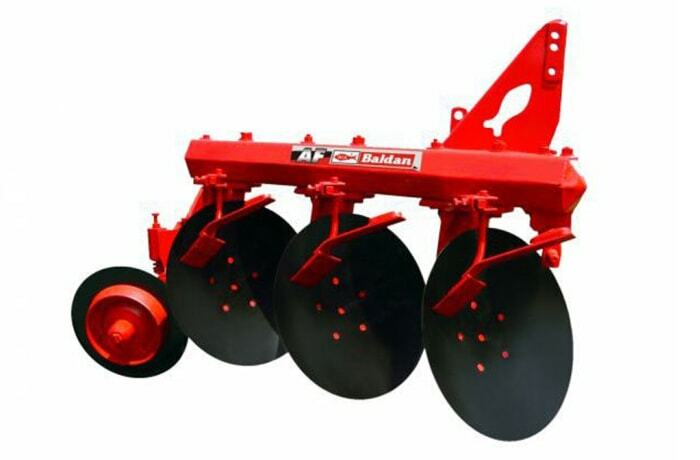 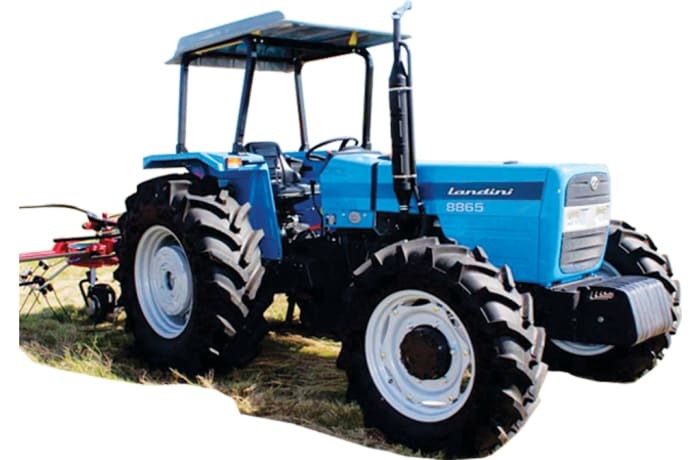 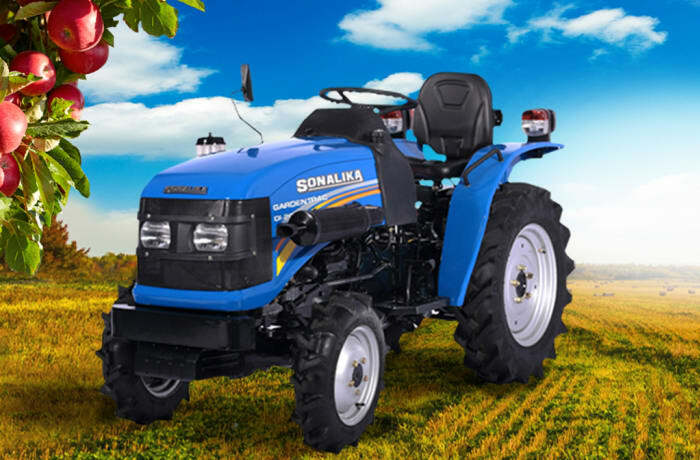 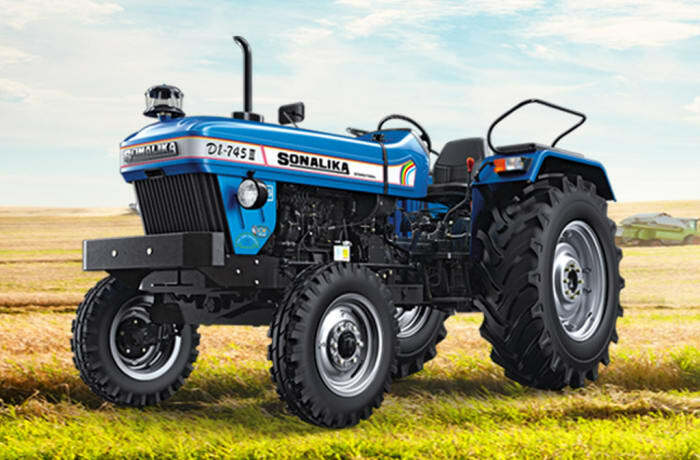 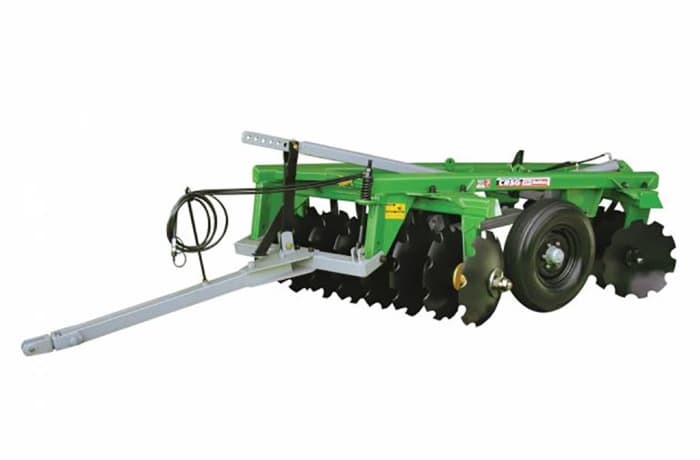 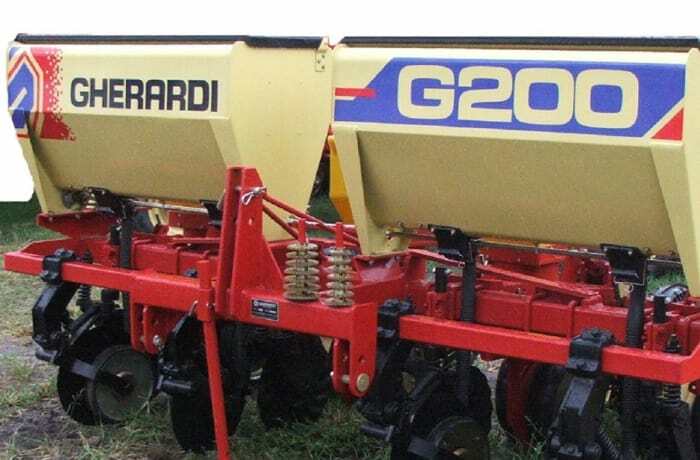 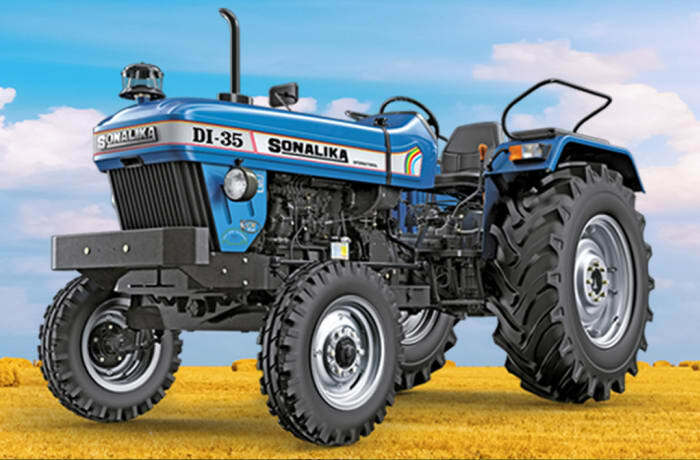 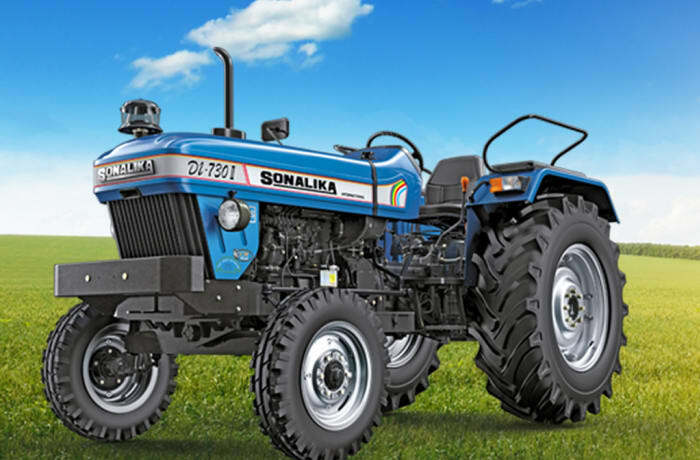 The largest SAME tractor is the Diamond 230-270, designed for professional farmers and contractors.